Oscar nominees were announced today, and the Lyme documentary Under Our Skin was NOT chosen. (Two months ago, when it was named to the “short list” of potential nominees for Best Documentary Feature, the Lyme community’s hopes were high.) I’m disappointed the Academy Awards nominators didn’t share our enthusiasm for this important film. But, hey, this bump in the road isn’t going to stop us. Under Our Skin remains one of the best things that have ever happened to the Lyme community. It is the right tool for the job when it comes to rallying Lyme patients and activists, focusing public attention on our issue, and telling our story to the world. In addition to being shown in major theaters, there have been hundreds of community screenings nationwide in local libraries, schools and auditoriums across the county, typically offered free or at minimal cost. Often, these community screenings elicit feature stories in local newspapers about local individuals with Lyme disease. It helps spread the word, the way a stone thrown in a pond causes ever-expanding ripples. I sponsored such a screening last year at my local library. I needed to sign up for the room, make sure I had the right connecting cord from the projector to my laptop computer, and send a notice to the local paper. (Oh, and enlist some people to help shove the chairs back in the storage closet when we were done.) That’s a simple way to do it. Fancier events can include a panel discussion with a Lyme doctor and other experts. 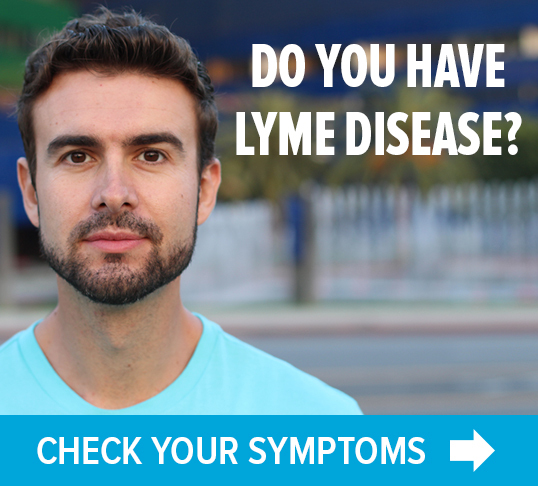 Depending on when and where the event is, sometimes it can include an appearance from one of the Lyme patients featured in the movie or one of the filmmakers themselves. Right now, you can go the Under Our Skin website, and see a list of all screenings scheduled in the next couple of months. If you are inspired to try this yourself, next hop over to their “screening tools” section, to see how easy the UOS folks have made it for you to plan. Once you’ve figured out a time and place that will work, click on the “sponsor a screening” section, to let them know what you want to do. They’ll guide you from there. There’s never been a better time for you to get involved. 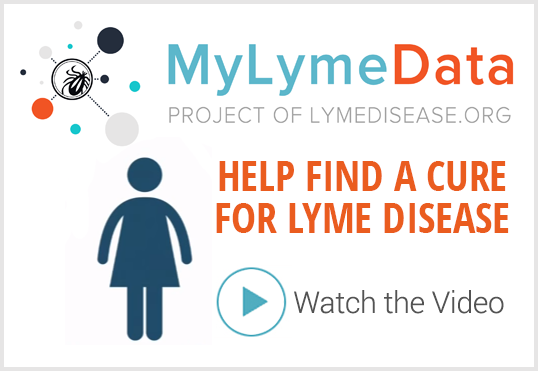 Contact this blogger at dleland@lymedisease.org.